There are a number of factors to consider when deciding whether or not to rent a climate-controlled storage unit in Newtown, Pennsylvania. If you are storing things like garden tools, bicycles, or holiday decorations, or are planning a short-term storage solution, then temperature variation might not be as important. If you are storing items with a great sentimental or monetary value, or during the heat of summer, then you will want to consider a climate-controlled storage unit. Our professional staff will help you decide if renting a climate-controlled unit in Newtown is the best choice for the items you plan to store. Category: Are the items you plan to store temperature sensitive? Value: Do your belongings have a high price tag or sentimental value? 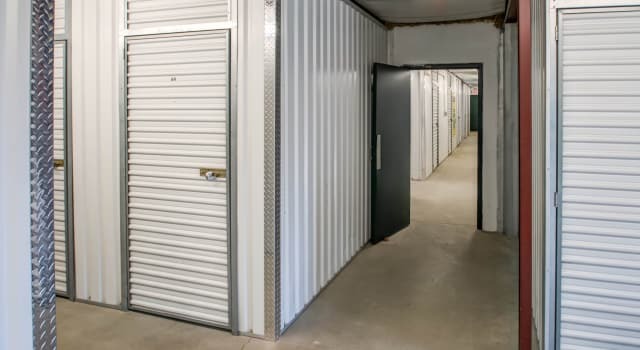 We offer competitive Newtown-Yardley storage rates on our climate-controlled units, so be sure to call our friendly Property Manager to schedule a tour of Metro Self Storage in Newtown today.